In its third year, CocoaLove brings the Apple community together and focuses on talks that aren't deprecated at the next WWDC. It's structured to build meaningful connections throughout the weekend that are more than just a stack of business cards. 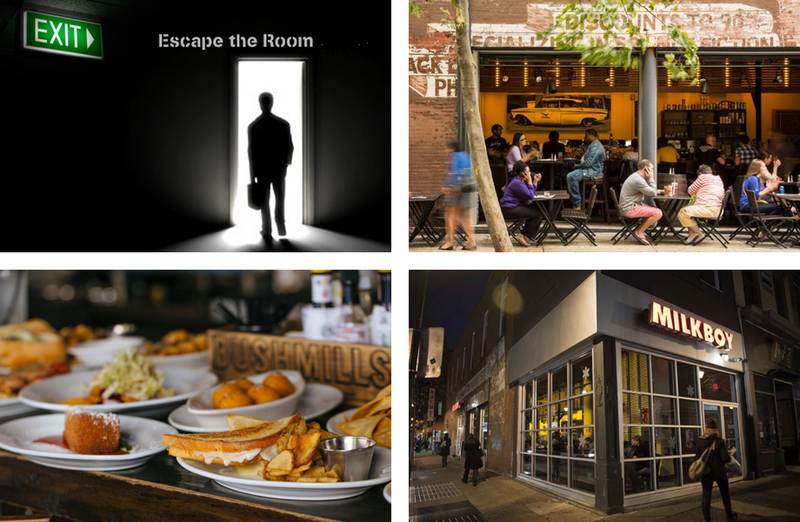 Join us this fall and enjoy a unique Philly experience. 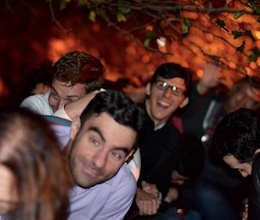 exhausted and exhilarated and so, so inspired by everyone i met at @CocoaLoveConf. if i don't go to sleep, it'll never end, right? Just landed back in 🇨🇦 and still need to gather my thoughts, but this weekend cemented @CocoaLoveConf as my very favourite conference. 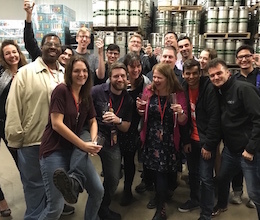 It’s no surprise that @CocoaLoveConf was fantastic. Happy to be a part of such an empathetic, intelligent group of people. If I attend nothing else all year, I’ll try to attend @CocoaLoveConf. Enjoy a single track, 2 day series of talks where you'll learn from some of the best creative minds in the industry. Senior editor at iMore, psychotherapist and co-founder of Anxiety-videos.com , co-host of the Disruption, IMore show and other podcasts. Indie iOS Developer and co-host of the Under the Radar podcast. Part time agent of chaos, full time iOS engineer @ Pinterest. Aleen Simms hosts Less Than Or Equal, a Relay FM podcast, and co-organizes App Camp for Girls Phoenix. An unapologetic Hufflepuff, she’s a fervent advocate for empathy and inclusivity. In her free time, she reads, crashes other people's podcasts, and obsesses over pens. Lex heads up ad sales for leading podcast company Midroll. He was previously a senior writer for Macworld. Every Internet company Lex worked for was either acquired or went public. He has three kids and one wife. Wayne is a research engineer for a Fortune 150 company by day and super hero indie developer by night. He wears the same costume, though, for both gigs. Director of Apprenticeship & Training at Detroit Labs. iOS developer, tech educator, diversity advocate, & happiness enthusiast. 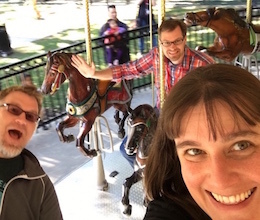 Lydia Martin is passionate about good habits, happy teams, and getting stuff done. She lives in New York City, mostly for the scenery and fresh air. iOS developer who has worked at a few interesting places, including Eazel, Netscape, Palm, and Posterous. Hosts the Cinema Gadfly podcast. Kevin has been shipping software since Java 1.2. He loves lateral learning and learning about learning. Check out talks from our past conferences. 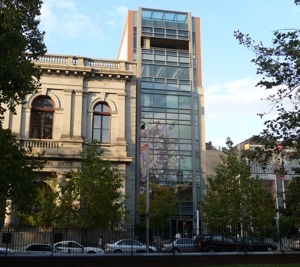 The main event will be taking place at the Chemical Heritage Foundation in beautiful Old City Philadelphia. In 2016 we're trying something brand new. Choose from a variety of activities suited to your personal tastes. Explore with conference-goers that share your interests. 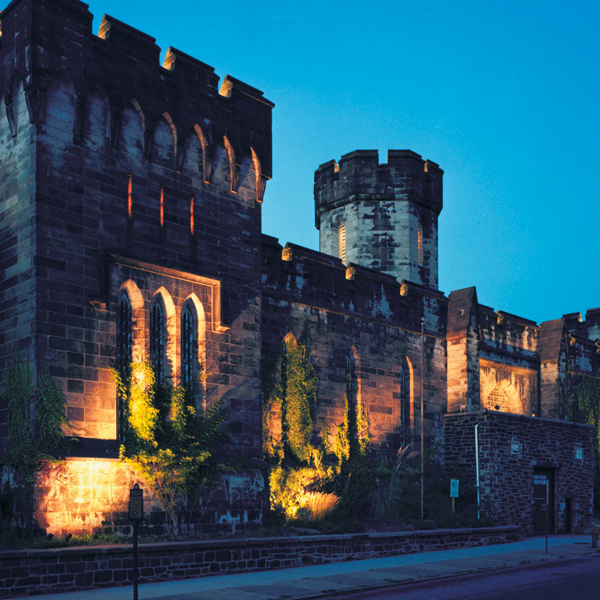 Enjoy experiences like a lively night of Karaoke, Halloween Terror Behind the Walls at Eastern State Penitentiary, or a relaxing morning at the Art Museum. 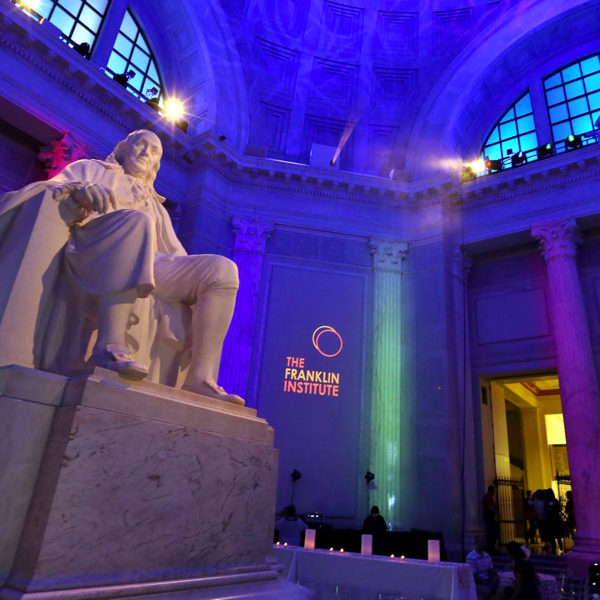 Experience Philadelphia like never before! We'll be grouping attendees into groups of ~10 for these events. Some events have limited space, so priority will be given to those that buy their tickets earlier. Enjoy an evening of laughs, frights, and untamed fun with other brave conference-goers as you survive Terror Behind the Walls, one of the world's premiere Halloween experiences. 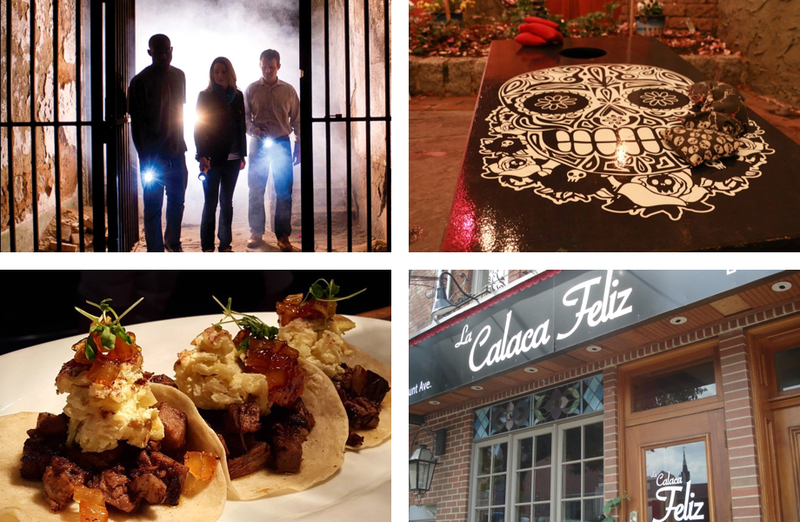 You'll enjoy delicious Mexican cuisine at La Calcala Feliz before venturing to the haunting and historic Eastern State Penitentary for the event. Have a song in your heart? 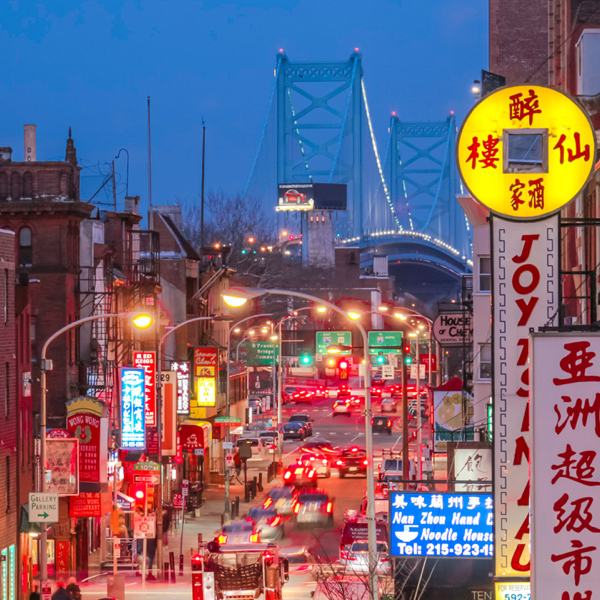 Let it out while experiencing Philly's unique Chinatown district. 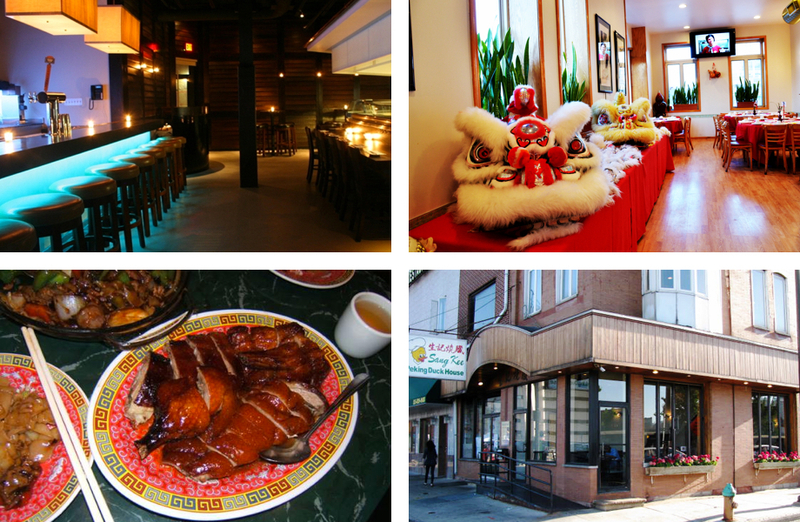 You'll start at Sang Kee, one of the many delicious authentic Chinese restaurants in the area before heading to a reserved room at Yakitori Boy, the best karaoke bar in the city to sing the night away. Are games your thing? Want to play them in the heart of Philadelphia's coolest neighborhood? 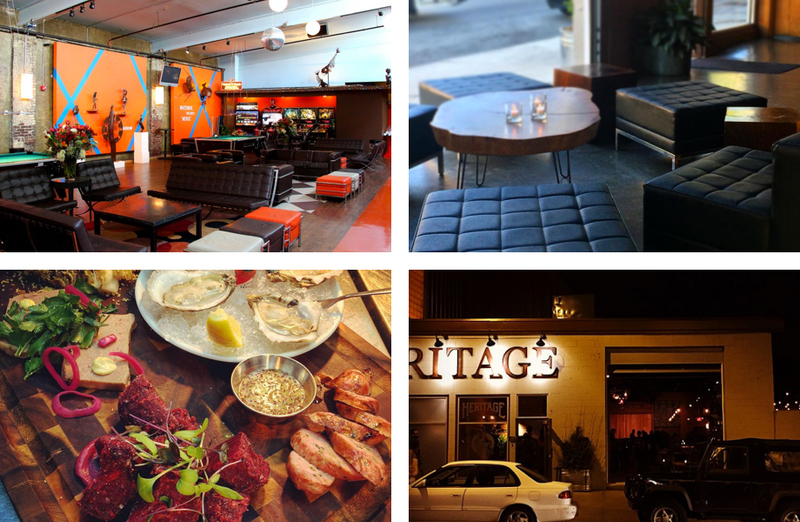 First you'll enjoy live music and amazing food at Heritage, an urban garden and jazz bar in the heart of Northern Liberties. Once you've had your fill walk across the street to North Bowl where you can bowl, shoot pool, play arcade games, or just kick back and relax. Looking for something a little more challenging? Show off your teamwork skills at Escape the Room, a 60 minute experience where you'll work with teammates solving puzzles to break out of a locked room! 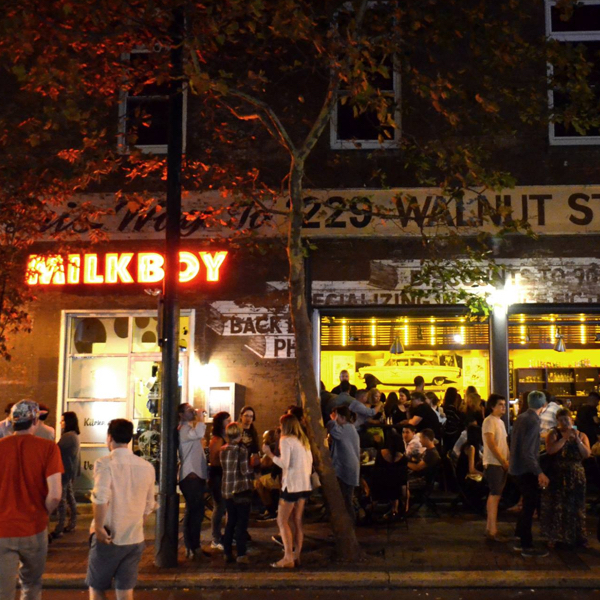 You'll also be grabbing food at Milkboy, a retro-cool industrial style food/music venue in Market East. Looking forward to a night in or have other plans on Saturday? We've got you covered. 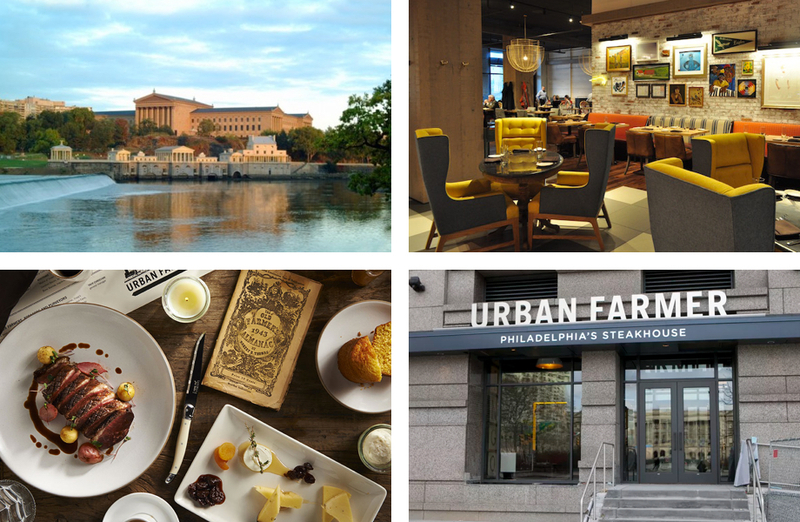 Opt out of the Saturday night events and enjoy a special locally sourced brunch at Urban Farmer, a rustic-meets-urban steakhouse, before spending the day at your choice of the Philadelphia Museum of Art or the Franklin Institute. 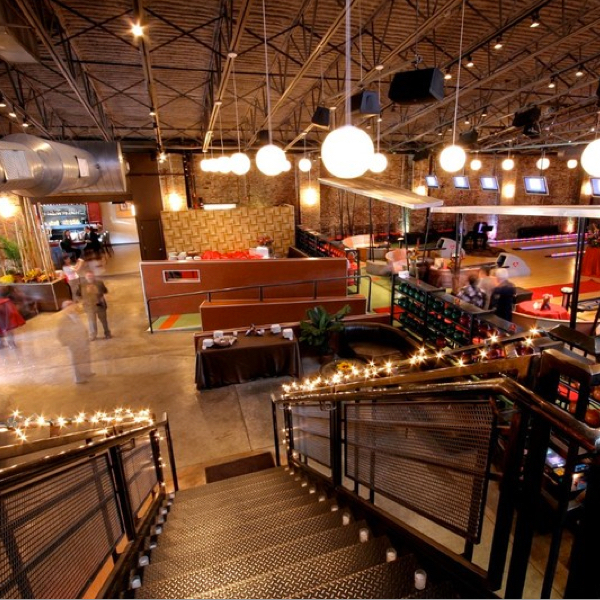 Our goal has always been to provide a safe and welcoming space for every attendee. All speakers, sponsors, organizers, and attendees are expected to abide the code of conduct throughout the weekend. You're in Philly: we have no problems booting you to the curb if you disrespect anyone we invite into our home. 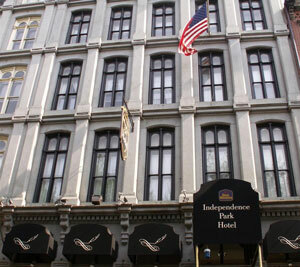 We have a group rate available at the historic Independence Park Hotel just one block from the main venue. We try to make CocoaLove as accessible as possible. Women, minorities, single parents, LGBTQIA, students, and disabled individuals are encouraged to check out our scholarship program. Want to be a hero and help fund a scholarship? CocoaLove is a great place to learn, connect with the community, and share in unique experiences. Don't wait, ticket sales end on September 23rd! Not ready to buy a ticket just yet, but want to know more as we announce the full schedule, speakers, and weekend's unique activities? A big thanks to our Premiere and Partner-level sponsors. Organized with love by Curtis, Kat, Kotaro, Kiera, Armen, and Tom.